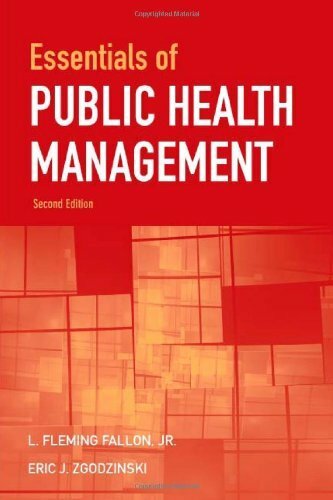 Written by practitioners for both professionals and students, Essentials of Public Health Management is a practical, non-theoretical reference that will thoroughly prepare the reader for the hands-on management and daily operations of the complex public health department or agency. Fallon discovered her love for the written word in her early childhood. She's since written numerous books ranging from Paranormal to Hot Urban Drama.Till date she is currently working on a string of lesbian novels which she cites will be her next amazing stunners.